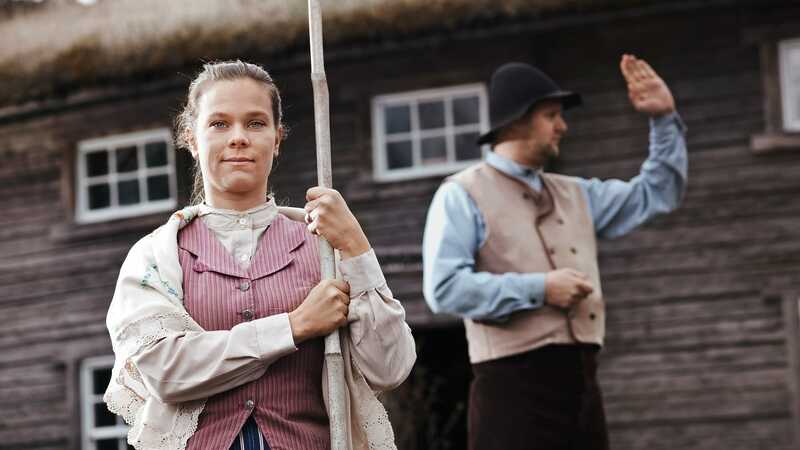 Famine, hunger and the American dreamprompted more than 1.5 million Swedes to pick up and emigrate to the United States from the mid-19th century until the early part of the 20th century. The Journey to America is a theatrical performance that tells the story of the emigration and everything that the emigrants may have encountered on their journey in words, song and music. Here is today’s showtimes for Journey to america. Choose another date below to find the showtimes for other days.